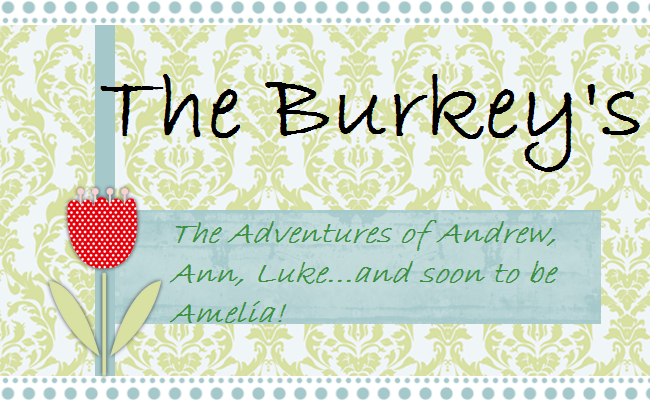 This Labor Day, Andrew and I were invited to spend the day with the Burkey Gang. We had brunch, made fun of each other, watched movies, and did some shopping. The boys went to Lowes while the Girls (plus Mark) went to Hobby Lobby and Pages in Time. Good Time, good times! Can't wait until next year. hey, what happened to "pages in time?" i went there the other day and it was gone!! it used to be next to sofa express. they picked up and moved and didn't even tell me... ugh. so insulted. hi andrew, hi ann. you two are looking good. i miss you. byebye.